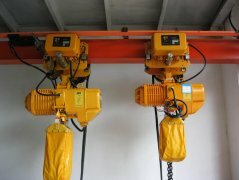 The Low Headroom Electric Hoist is a kind of small-lifting equipment, can be mounted on single beam overhead crane,gantry cranes, jib crane, straight or curve I-section steel beam, is widely used in factories, mines, harbors, warehouses, cargo storage area, mechanical processing, assembling, shops and any other kinds of material handling place, especially for height restriction plants. 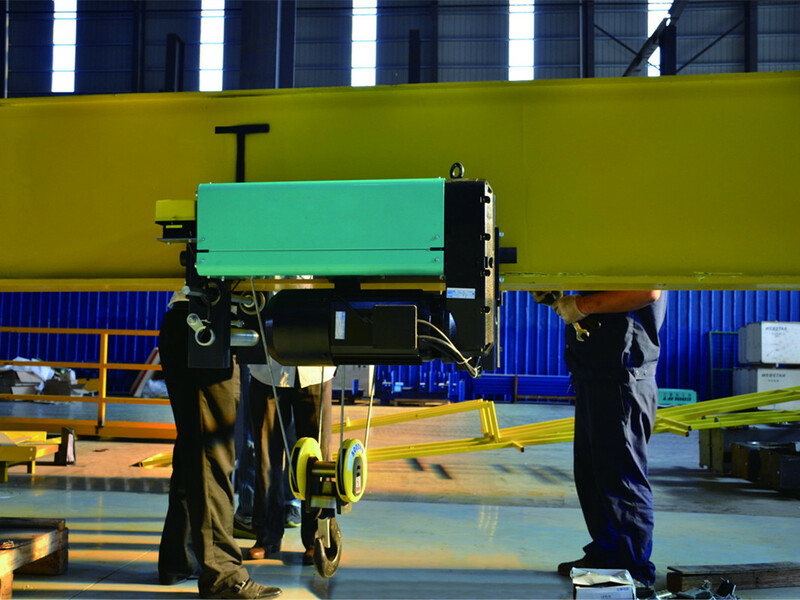 The Low Headroom Electric Hoist is improved from CD & MD type electric hoist, is designed and manufactured in accordance with the latest international DIN, FEM standards, the working condition same as CD & MD type wire rope electric hoist, it increase more lifting headroom up to 200~500mm, you can save the construction cost of workshop. * Remote control, overload protection, motor overheating protection and other protection functions. As an independent part, loading and unloading conveniently. 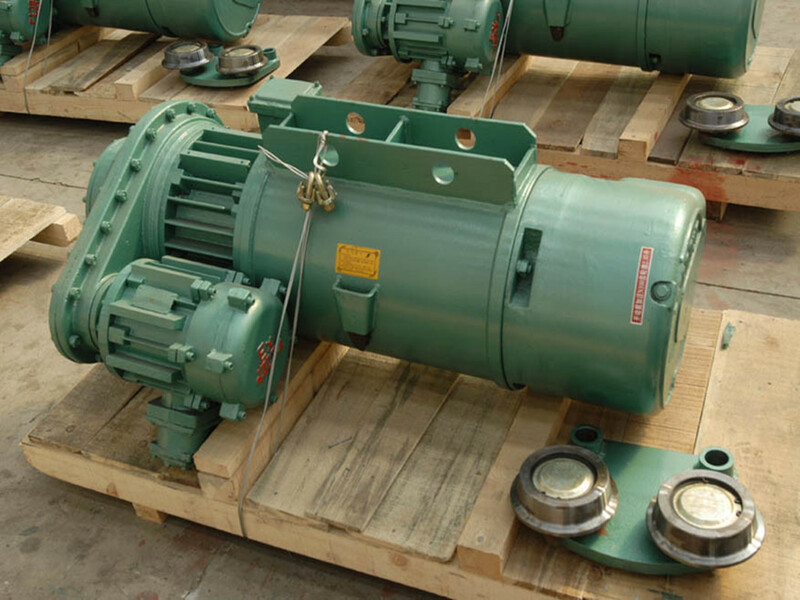 3 Lever Fixed Bearing Helicopter Gear transmission mechanism, gear and gear shaft made of alloy steel with heat treatment.Box cover is made of high quality iron,assembly well,sealed well. Fire Stop Device which can cut off the circuit in case of emergency to protect operation safety. 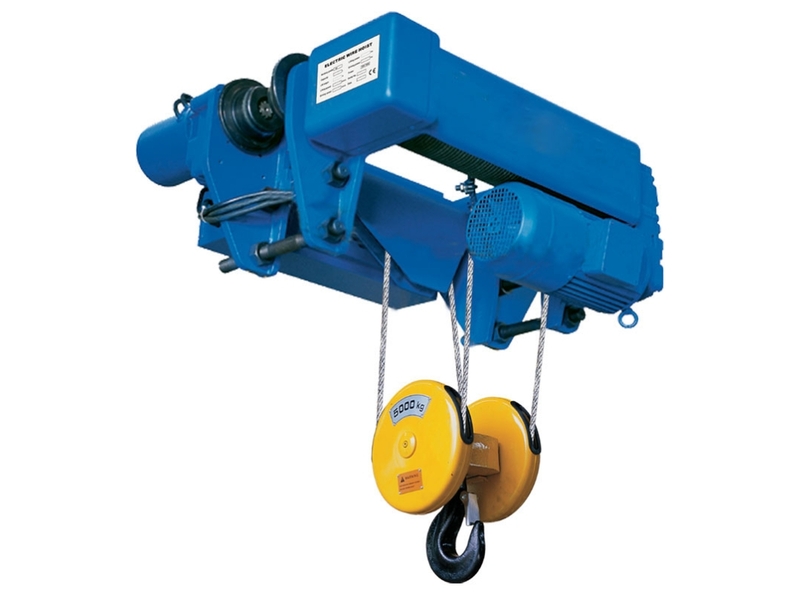 Adapt GB1102-74(6×37+) standard load wire ,ensure electric hoist durable using. 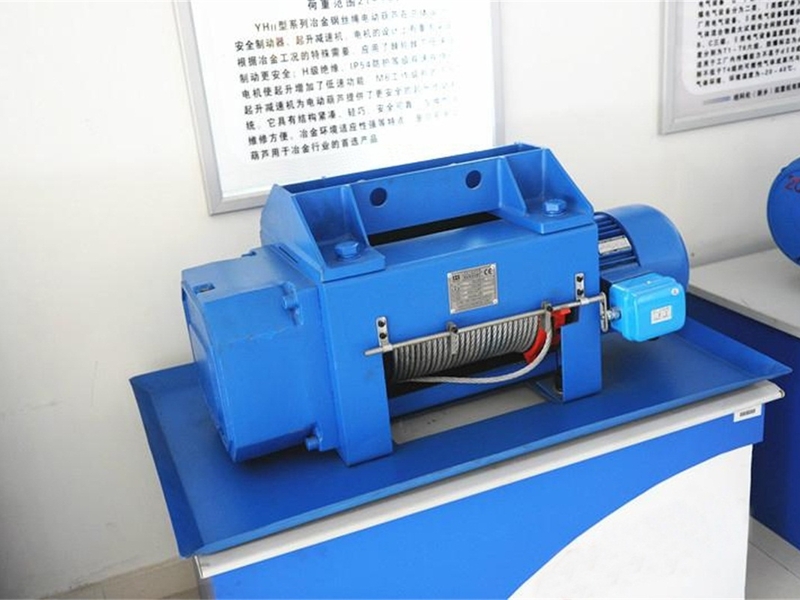 Lifting motor is higher starting torque tapered brake rotor asynchronous motor, need not extra brake.Insulation is B grade or F grade, Motor Protection Grade is IP44/IP54. Handle control: light and convenient, offer two kinds :ring control and wireless remote control.